Ben J.N. Chilvers BVMS, CertEM(IntMed), MRCVS. Ben qualified from Glasgow in 1997 and started working life at the Herriot practice in North Yorkshire working with a wide variety of animals. In 2000 he took up a two year clinical scholarship in the equine department at Glasgow University Vet School. 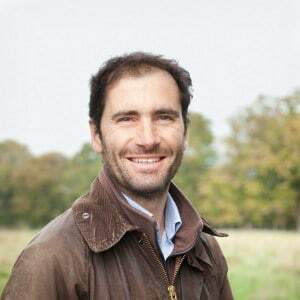 After gaining the RCVS certificate in equine internal medicine in 2002 he went on to locum at a variety of specialised horse practices in the UK as well as spending time working in the USA. When not working he can usually be found kite surfing on the south coast and trying to persuade his family to join him. He joined Priors Farm in 2004. Duncan D. Harrison BVSc, CertEM(IntMed), MRCVS. After qualifying from Bristol in 2000 he moved to Aberdeenshire joining a mixed practice but concentrating mainly on the equine side. In 2001 he joined a large specialised equine practice in Essex. This very busy practice enabled experience to be gained in all areas of equine veterinary medicine. He gained the certificate in Equine Internal Medicine in 2005. His interests lie firmly in the countryside where he enjoys flyfishing and shooting. He also likes to occasionally hack out when the weather is good! He joined Priors Farm in 2004. After graduating from Nottingham University in 2013 Mary completed an internship at Bell Equine in Kent. 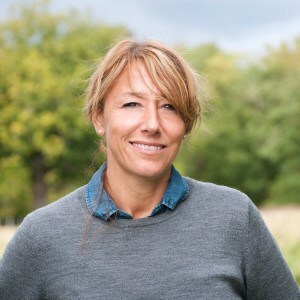 She then spent a season in Scone, Australia during the height of the breeding season, developing her interest in equine breeding. In 2015 Mary joined an equine practice covering Surrey and Sussex where she gained valuable experience in all aspects of equine practice. Mary completed her Certificate in Advanced Veterinary Practice in September 2018. Mary enjoys the challenge of equine veterinary work and her specific interests include internal medicine, anaesthesia and reproduction. Outside of work Mary enjoys exploring the great outdoors with her spaniel, horse riding, triathlons and spending time with friends and family. 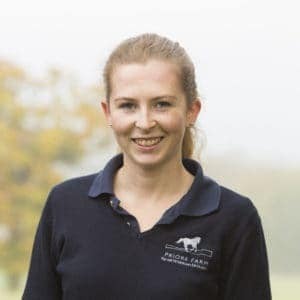 Sara joined the practice in 2018 having worked at an equine practice in Surrey and has worked extensively as a locum gaining a wide breadth of experience. In her spare time Sara rides and enjoys country pursuits. 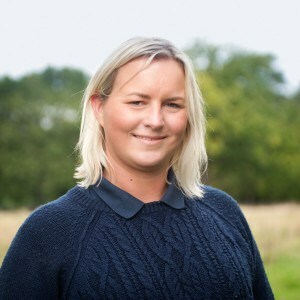 Natalie re-joined Priors Farm in 2016 having first joined us January 2012. 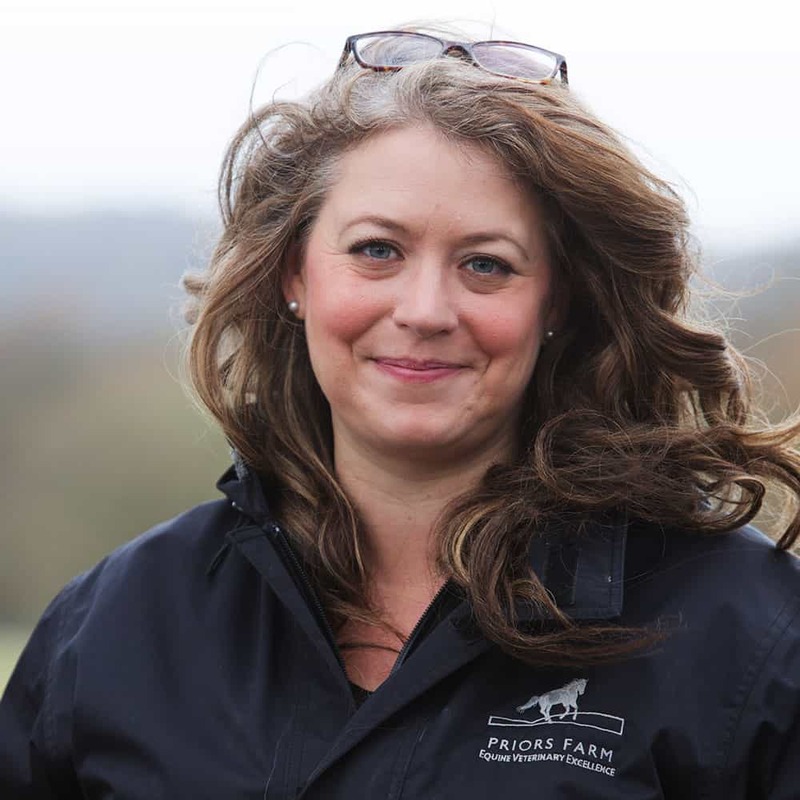 She takes over Carina Wickens as our head veterinary nurse. 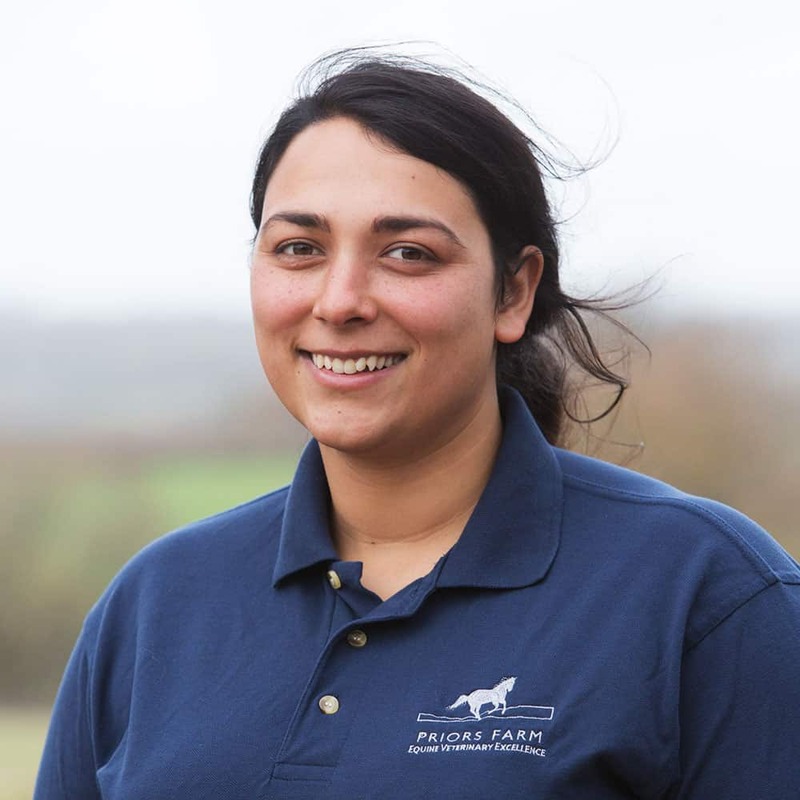 Previously, Natalie worked at Liphook Equine Hospital, where she qualified as an Equine Veterinary Nurse in 2008. She spent 3 years as a yard nurse and a further 3 years as a clinic nurse at Liphook, were she gained extensive experience in radiography, theatre nursing, intensive care and wound management. 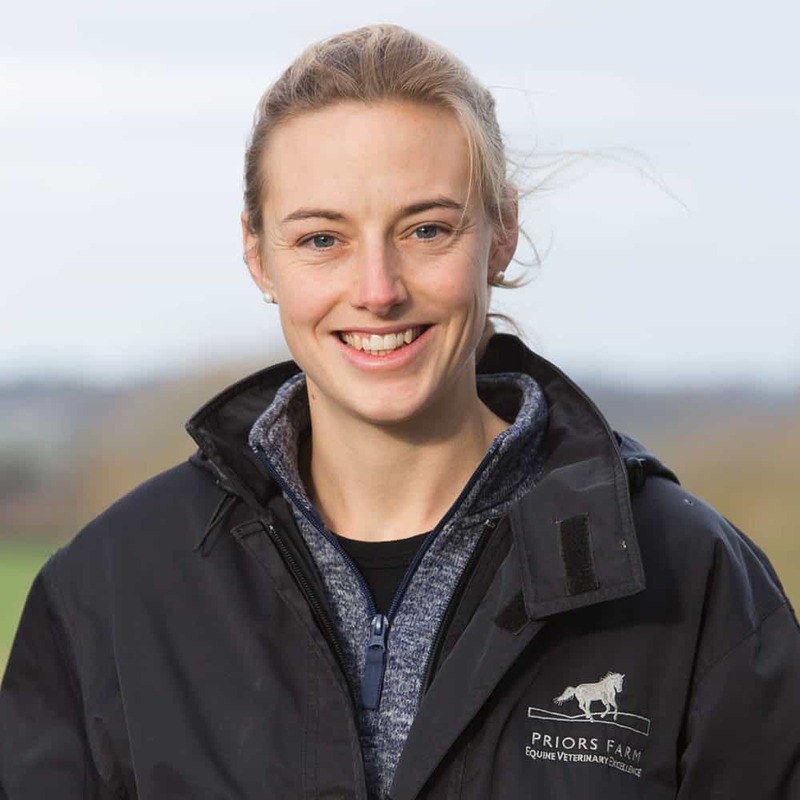 Before working at Liphook, Natalie spent 6 years working at a small equine practice in West Sussex. Natalie owns 2 horses and showjumps at a affiliated level in her spare time. Ruby joined Priors Farm in September 2017 as a student nurse. Ruby studied at Plumpton College and achieved equine-related qualifications and awards. Since this, Ruby worked for over 3 years in animal care and management at competition yards and an animal welfare centre. Ruby lives on a working farm which consists of a livery yard and 120 breeding ewes, has her own horse, and in her spare time enjoys competing at local shows, and working around the farm. Lucie joined the team as a student nurse in August 2017. 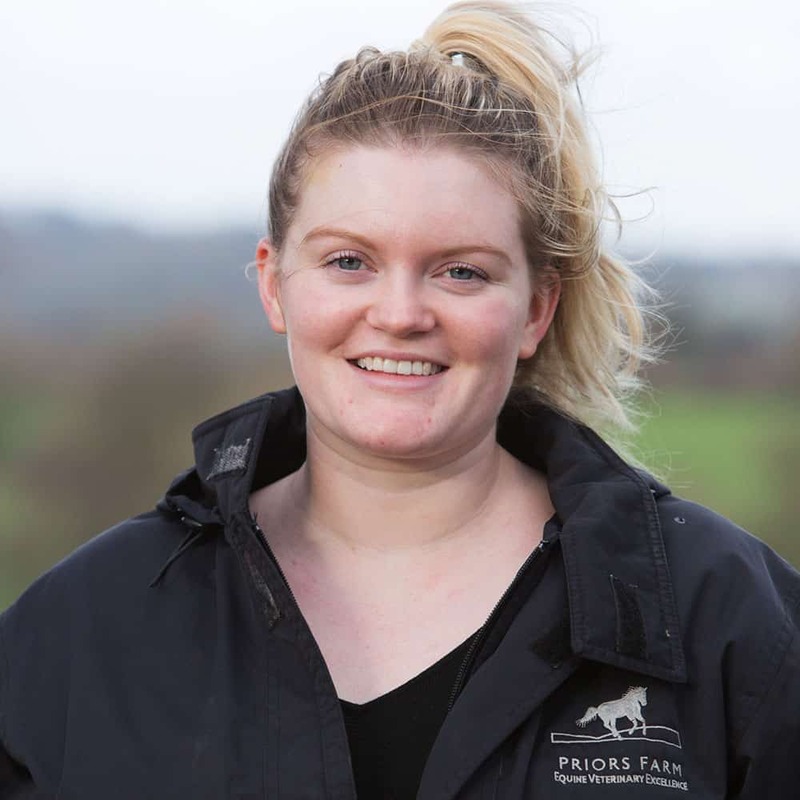 Before joining Priors Farm Lucie was a Veterinary Nursing Assistant in a small animal practice, as is now looking to pursue a career in Equine Veterinary Nursing. She has 10 years experience with equines, caring for others horses and also caring for those that do not have an owner to love them in a local rescue centre. Sam joined Priors Farm as our live-in nurse in 2005 and is responsible for the day to day running of the yard and hospital. She is a competent jockey and a huge asset to the team! Sam spends her spare time riding out and socialising with friends. Rosina joined Priors Farm as a receptionist in July 2018. Rosina previously worked as cabin crew and for the Ambulance service answering the emergency 999 line. In her spare time Rosina enjoys riding her horse and going to local jumping clinics. 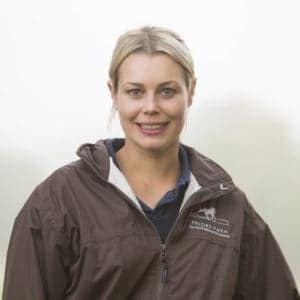 Sacha joined us in 2008 and brought with her a wealth of experience having previously worked for another equine practice. She is the familiar friendly voice on the end of the phone and here to help you with your appointments. She keeps 20 brood mares and when these are not occupying her time she enjoys spending time in her immaculate garden. 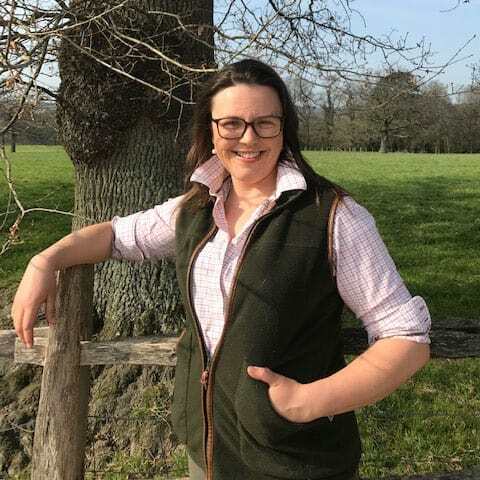 Laura joined Prior’s Farm in 2018 as our bookkeeper, having worked for several other local equine businesses. When not at work Laura enjoys baking and taking her dog for long walks across the Downs. Matt graduated with honours from the Royal Veterinary College, London, in 2001. He undertook a 2-year surgical internship at Reynolds House Referrals, Greenwood Ellis and Partners in Newmarket, before entering a 3 year residency training programme in Equine Surgery at The Royal Veterinary College. 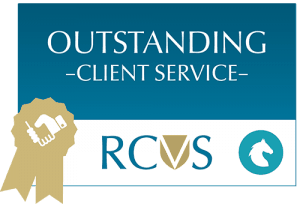 Matt obtained the RCVS certificate in Equine Surgery (Orthopaedics) in 2004 and the European College of Veterinary Surgeons (ECVS) diploma in equine surgery in 2007. 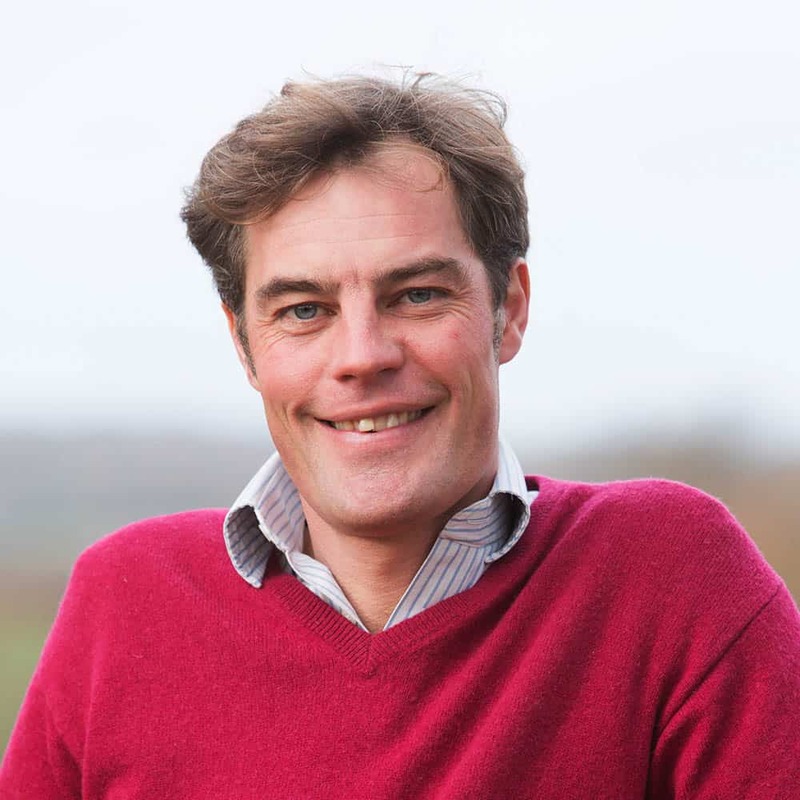 He is recognised by both the European College of Veterinary Surgeons and Royal College of Veterinary Surgeons as a specialist in Equine Surgery. After completing his surgical residency in 2006, Matt returned to work for the referrals department of Greenwood Ellis & Partners and is interested in all areas of equine surgery, but with particular interest in minimally invasive surgery, including arthroscopy and laparoscopy, fracture repair and colic surgery. He has published 10 articles in peer reviewed scientific journals on subjects including endoscopic surgery techniques, use of mesenchymal stem cells in equine tendonitis, bone cysts and colic. Matt has also presented on these and other topics, at many national and international meetings across Europe, and received awards in 2004 and 2006 from the European College of Veterinary Surgeons for presentations given. He has written review articles in the veterinary press by invitation. In addition to his clinical work, Matt has also maintained an active role in undergraduate teaching, regularly delivering lectures and small group teaching sessions. 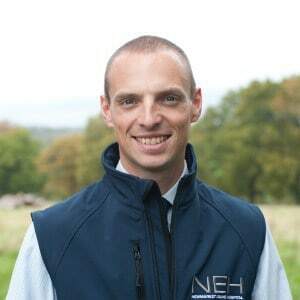 Since 2006, Matt has been a Special Lecturer in Equine Surgery at the School of Veterinary Medicine and Science, University of Nottingham.